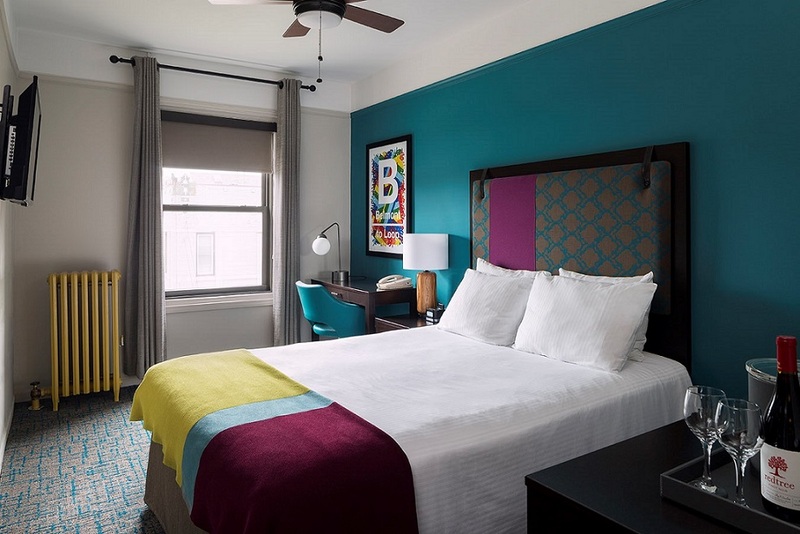 Enhance your romance with this delightful Chicago hotel deal. 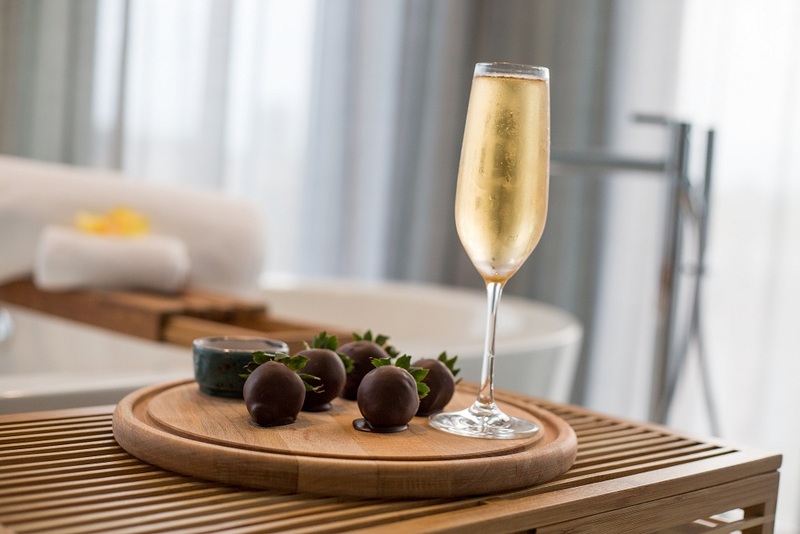 With our romance package, you'll be greeted with delicious chocolate-covered strawberries and a chilled bottle of champagne upon arrival. 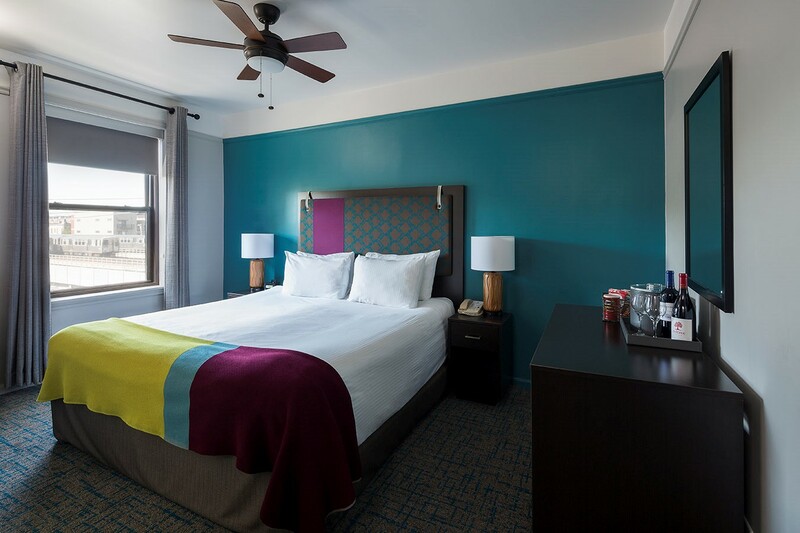 Sleep in before you go with a complimentary 1 pm check out. 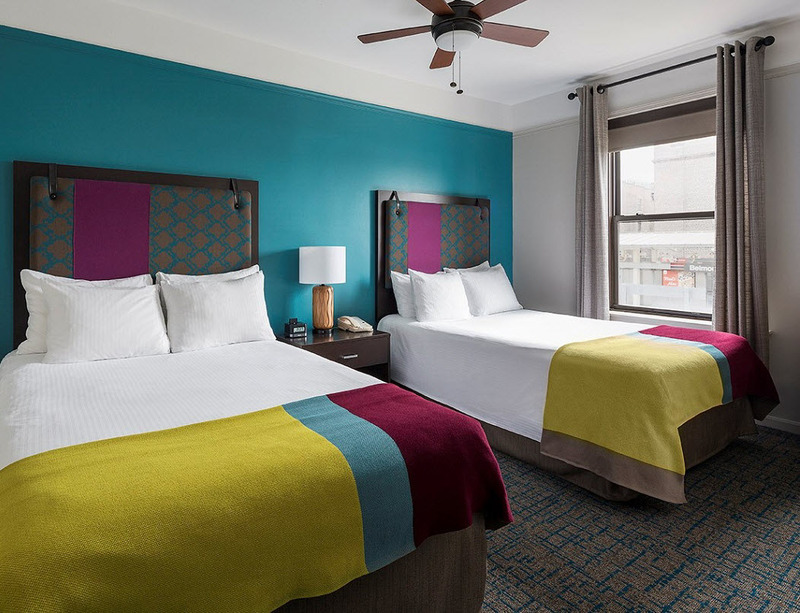 Package is subject to availability and cannot be combined with other specials or added to an existing reservation. Five Day Advanced Booking required. Other restrictions may apply.